Upgrading WAEC result of the May/June 2018 exams messages that you see everywhere are nothing but scam. After the release of the May/June 2018 WAEC results, many scammers have taken to the internet to post messages that they can upgrade WAEC scores for candidates with low scores. 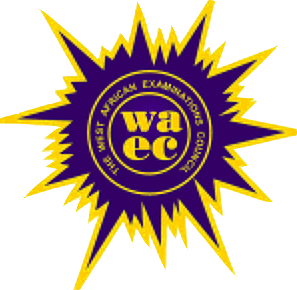 If you are also looking for ‘How to Upgrade WAEC Result for 2018‘, this article is for you. These people are out to defraud WAEC candidates who want better grades in their subjects. Don’t fall for it. No one can help you upgrade or correct your scores (whichever way they call it). Here are some examples of posts that you will see on the internet asking you to come and upgrade your WAEC result. We have seen many of them in our comment section since the release of the May/June 2018 results. We have just decided not to approve those comments to prevent our readers from getting defrauded. i’m forever grateful to mr james for helping to me upgrade my WAEC results and also helped my younger brother to release his withheld result, if you wish to do the same contact him on 0903520****. Those are the kind of messages we have received in the comment section. We have published these few and removed the last four digits of the phone numbers to prevent people from calling them. You will also see them on other websites, especially forums, message boards, Facebook and other social media platforms. Please don’t call those numbers, they are out to defraud you.